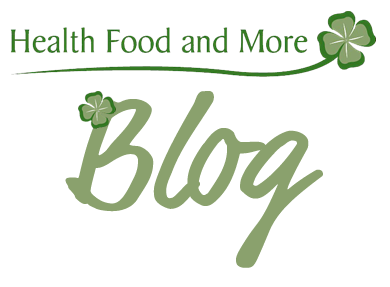 Welcome to the new Health Food and More website! We’d like to welcome you to the new Health Food and More website. We hope you will find this site easy to use and informative. We look forward to seeing you at the shop very soon but in the mean time please use this new site to find out about our Health Screening Tests. You can also be tested for food intolerances at the shop and receive expert advice from out trained herbalist staff. We’d love you to join us on social media so you can see what’s happening daily at the shop and clinic. If you need to contact us then we are open Tuesday to Saturday 9.30am – 5.30pm. https://healthfoodandmore.co.uk/wp-content/uploads/2018/06/health-food-and-more-blog.png 287 390 Hfam-Admin https://healthfoodandmore.co.uk/wp-content/uploads/2018/06/health-food-and-more-website.png Hfam-Admin2018-06-25 14:16:052018-06-26 09:09:54Welcome to the new Health Food and More website!